The Bushwalking Blog was born out of a passion for exploring our wild places and sharing knowledge, in hope of encouraging others to learn the value of spending time outdoors for their own good and the good of our wild places. 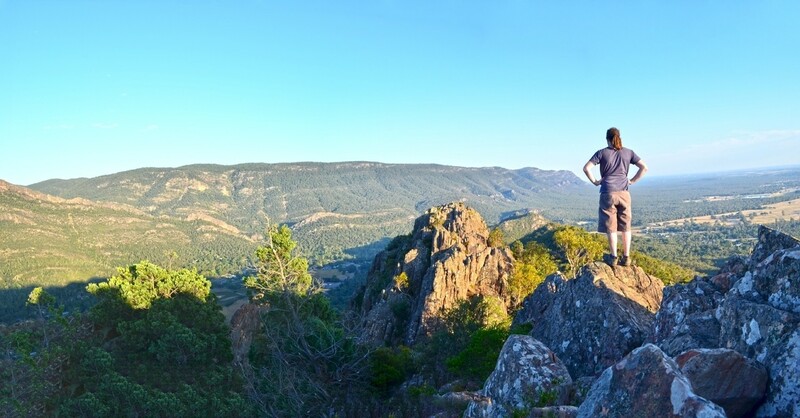 When it all began in 2008, The Bushwalking Blog chronicled my transformation from desk jockey to adventurer and eventually became a detailed hiking guide to trails all over Victoria (Australia). Since then it’s morphed into so much more than that. 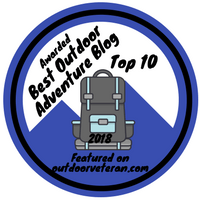 Now The Bushwalking Blog helps travel and outdoor enthusiasts find their perfect adventure, as well as the gear and knowledge they need to undertake it. Though most of the content is focused on Australia, there are no limits for adventures I (and my contributors) cover. We mostly explore the world on foot, but any outdoor adventure is a good adventure. If you’re new here, you’ll want to know where to start. 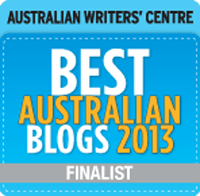 Here’s a bit of an idea of what you can find on The Bushwalking Blog. The Bushwalking Blog started as a guide to hiking trails and although it’s more than that now, they still make up the bulk of my content. These days there are a heck of a lot more trails and most importantly, they’re easier to find using my Trail Finder. 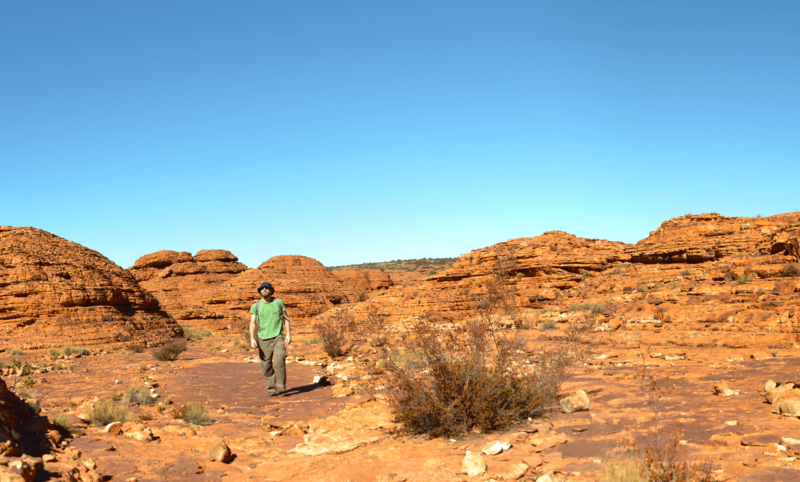 My favourite part of The Bushwalking Blog is when I get the chance to rant. I’m a ranty person. Just ask my wife. Two of my best were my rant about hiking “etiquette” and the one about whether we should call it hiking, bushwalking, or tramping. 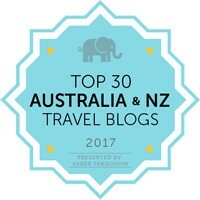 More recently, I’ve worked at giving outdoor adventure-loving travellers some travel inspiration. I particularly love researching bucket lists of the best adventures in specific destinations. After observing a string of unfortunate hiker rescues in Australia in 2012, I realised there was a need for an affordable and easy to use mail order PLB emergency beacon hire service, so I decided to launch one. The Bushwalking Blog’s PLB Hire service started in January 2013 and has since provided emergency beacons to over 200 customers, who have hiked, mountain biked and paddled more than 10,000 kilometres with my PLBs. Customers say they can’t fault my service in any way – it’s quick, easy and reliable. I’m grateful to have been able to provide peace of mind to so many outdoor adventurers and their families. Fortunately, only one customer has ever needed to activate their PLB and their rescue went very smoothly (read about that here). If you’re ever in need of an emergency beacon but you don’t think you’ll use one enough to justify the purchase, head over to the simple booking page to hire one. Since The Bushwalking Blog began I’ve always dreamed of seeing my name on the cover of a hiking guidebook. 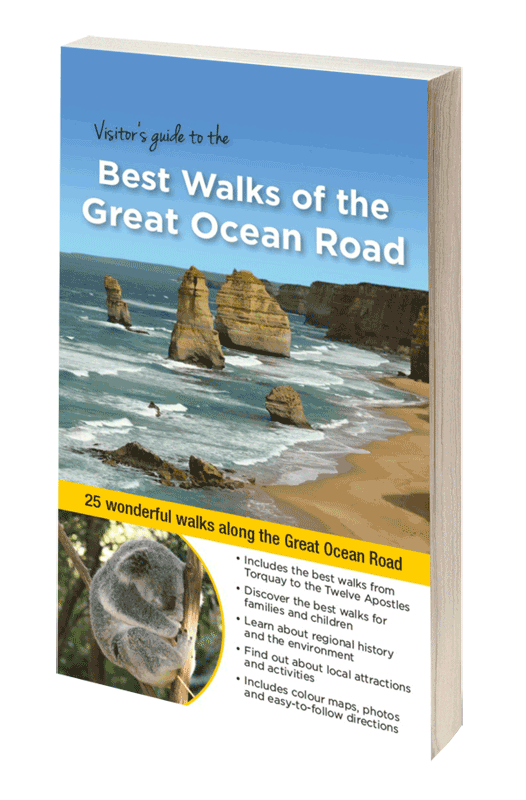 My dream finally came to fruition in 2016 when I partnered with Julie Mundy and Woodslane Publishing to release Visitors Guide to the Best Walks of the Great Ocean Road. Aimed at the tourists and day-trippers, this guidebook features 25 of the best walks between Torquay and the Twelve Apostles with detailed instructions and maps. You can read more about it in my release announcement, or buy it direct from The Bushwalking Blog here. 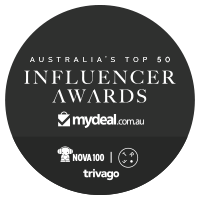 The Great Ocean Road and Otways region is one of my favourite places in the country, so I’m stoked to be able to share it with you. Meet Roamy, our 20018 Hyundai iLoad adventure mobile. She provides us with some pretty amazing adventures and that’s why we’re sharing her with you, too. You can hire Roamy for a small fee via Camplify. There’s a lot to say about her but I’ve already said it in a blog post which you can check out for some more info, or just head straight to the bookings page. Bearded man. Hiking and travel enthusiast. 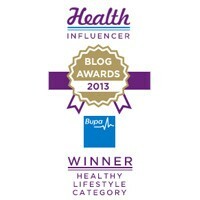 Blogger. Non-hipster Melbournian. Mayora. Guidebook author. Freelance writer and online comm’s guy. Husband and step-dad. I’m passionate about a lot of things, like hiking, nature, conservation, writing, human rights, music, and art in all it’s forms. I’m fascinated by technology, marketing, cryptocurrency, social media, and online communities. I’ve even done fun things like playing in bands and producing music (badly) and making and acting in short films (so very badly… Although I did win a couple of awards for the soundtracks). Hmmm… What else can I tell you? I once wore a school dress on a hike but don’t worry, it was for charity (you should probably read the article). Sign up for regular (but not too regular) e-mail updates.